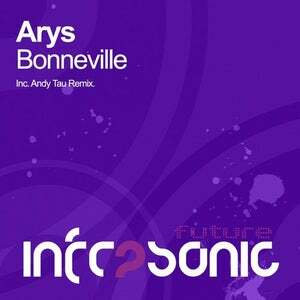 Delivering one of its most epic sounding cuts, Infrasonic Future unearths the sounds of Arys and the euphoric Bonneville. With its big room appeal, maximum energy and huge ripping lead chords, Arys packs in a real punch with his debut club cut that will for sure ignite any room that it is dropped in. On the flip theres a stellar reworking from stable legend Andy Tau who does what he does best and injects even more energy into the mix. 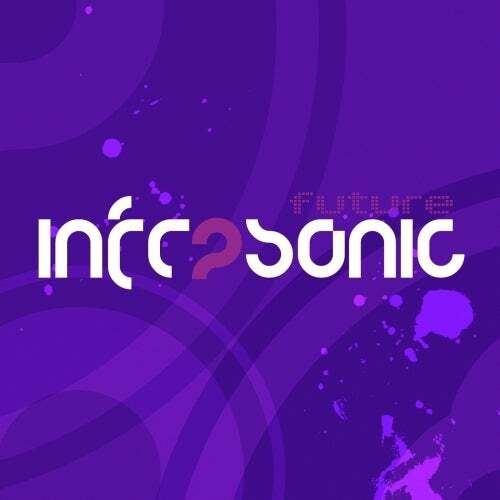 With a feel good vibe, dance floor destroying breakdown and a killer drop to boot, this has all the makings of one tasty package.